The Banner Team specializes in luxury & upper bracket properties throughout Bethesda & Potomac and the Metropolitan Region for over 26 years. 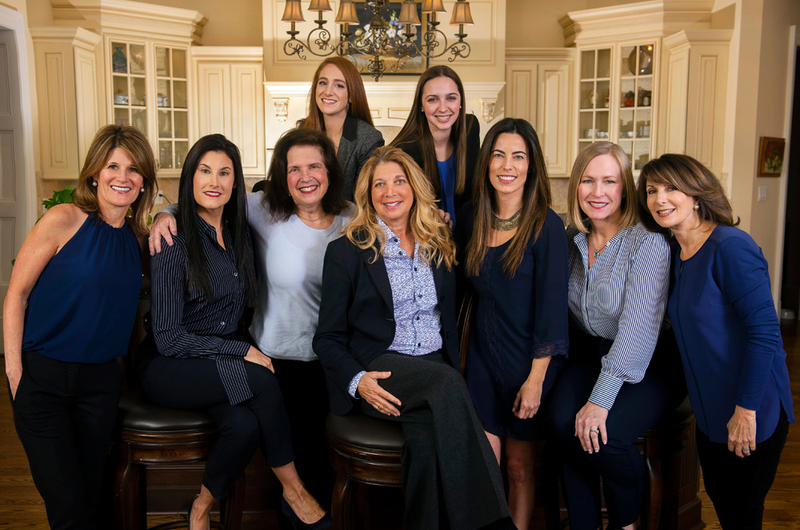 Whether you’re looking to custom build a new home or purchase and sell your current home, put the team devoted to providing the ultimate personal service to work for you! The Banner Team is among the top five Long & Foster agents in the entire Maryland and DC region, an area with almost five thousand sales associates. They specialize in expert service with a personal touch in the Maryland, DC and Northern Virginia areas. When you choose the Banner Team, you get a whole team of experts!